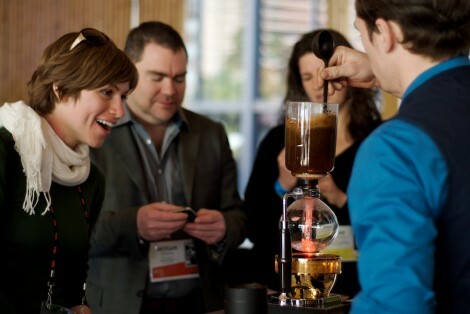 A Summary of Coffee Common at TED – Dear Coffee, I Love You. 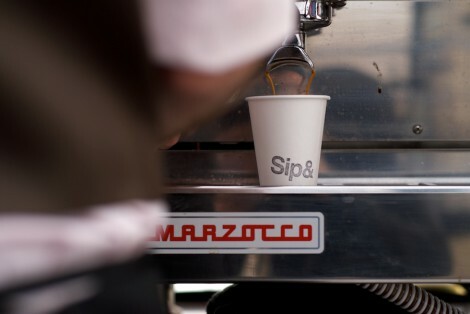 It’s been one week since the debut of Coffee Common at TED came to an end. Since then, I’ve been collecting my thoughts while enjoying those shared by others who took part. First, I’d like to thank all the baristas and my fellow committee members who passionately volunteered their time to make this such an incredible experience, one that has set an ambitious stage that’s now being gazed upon by a rapturous audience. 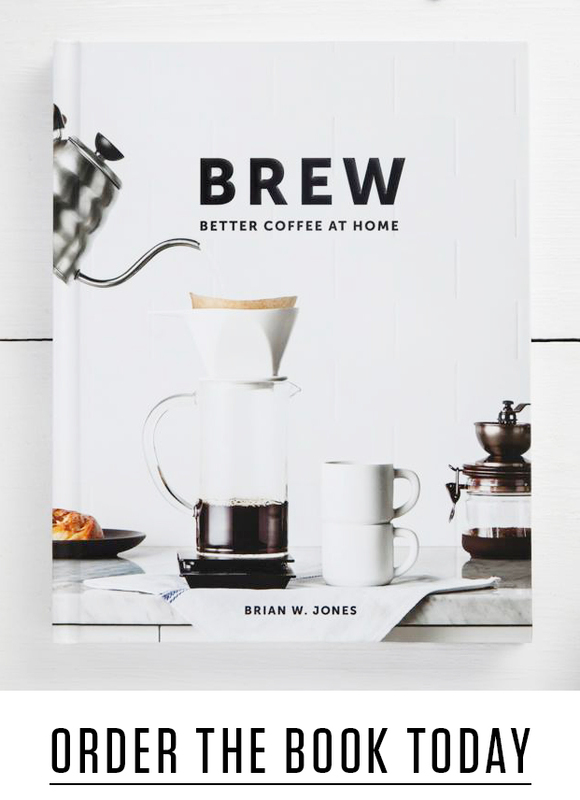 While, our goal was to begin a much needed conversation about coffee with consumers, I don’t think any of us involved knew just how quickly we would gain such vast attention. The support, inquiries, and critiques have been equally overwhelming and humbling. Though the idea of a collaborative coffee service at TED had been in development for a couple months, Coffee Common—and the idea of it being something more than a single event—is just a few weeks old. There is a lot to be figured out moving forward, but our purpose from the beginning is still very clear—we believe that great coffee is, at its best, a collaboration of an empowered coffee farmer, an artisan coffee roaster, a dedicated barista, and an enlightened consumer. 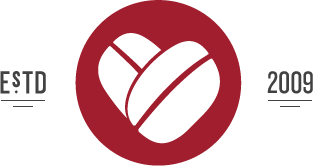 Through a diverse collection of voices and future collaborative events we will work together to continue educating consumers about the process and pleasures of truly great coffee. With greater consumer understanding, comes better appreciation, quality and value that will benefit everyone involved. When I first joined Alex Bogusky on a call with Stephen Morrissey from Intelligentsia, I thought I would just help design a logo and some t-shirts for the baristas serving coffee at TED. But I quickly realized this was an opportunity for much more. I had finally been introduced to a group of industry insiders trying to do the same thing I attempt to do here at DCILY—to enlighten and inspire consumers to expect more from their coffee. Over the next few days, a brand, a voice and a forum were developed to carry the message of this newly formed collaborative to those who would listen. Over a weekend, a book had been written, designed and sent to press; a website had been launched, and a conversation had begun. Shortly after, I left for California to join the rest of the team and watch all the pieces we’d been working on virtually from around the world, come together before our eyes. Collaboration at its finest. Being able to spend a week with great people whom I admire, who’s blogs I read regularly, who I rooted for at their Regional Barista Comps, and who make me want to drop everything to be a part of the coffee industry full time—was an experience I won’t soon forget. It was a pleasure helping support the baristas in various capacities at TED and documenting the experience for everyone back home to enjoy. When lines got long, I helped field extended conversations with attendees, and discussed the simple truths and nuanced joys of great coffee with them. There’s a great satisfaction that comes with a person’s first positive reaction to black coffee or their excitement upon first learning about the complexities of the coffee process. 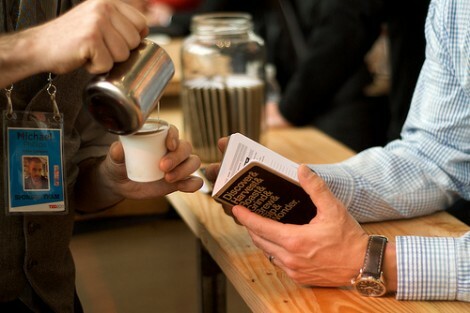 I witnessed many moments during the week when attendees at TED “got it.” The same spark many of us have experienced—that initiated our uncompromising love for great coffee and the genuine concern and support for the farmers, roasters and baristas who make it possible. Those moments are why we are doing this. 2012 World Brewers Cup Champion – Matt Perger! My past experiences with TED tended to mirror those of Nassim Taleb and even a little of Sarah Lacey to a degree. For example, Taleb has famously stated in his books how TED has turned scientists into circus performers for the amusement of the conference’s half-interested, elitist attendees. The idea being to invite the intelligentsia (no pun intended) to present their life’s passion and work, distill it into a 20-minute series of sound bites for easy digestion, and to amp up the presentation pyrotechnics over substantive discussion. All the while congratulating themselves over cocktails on how great it is for them to discuss heady ideas in an environment that feeds their egos and delusions of intellectual supremacy. 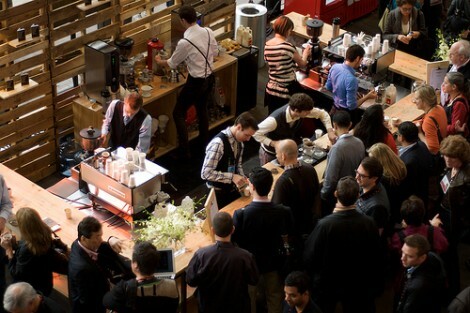 When I first read that the Coffee Common was invited to the latest TED conference, my first thought was that TED organizers wanted decent coffee catering with a chance for a little additional worldly cocktail conversation at the after-parties. And that wasn’t even my cynical reaction, which was that TED was using these invitees for their entertainment and they walked in not even knowing it. Thus reading a post like this at least encourages me that the team of dedicated coffee souls that went down there came away with some real positives and accomplishments for the experience.